If you were having coffee with me I would greet you very merrily and say “compliments of the festive season” as I ask how your holiday season has been. If you were having coffee with me, I would tell you its the eve of the eve of New Year’s eve and I practically woke up in a fuel queue. If you having coffee with me, I would tell you that fuel, particularly of the petrol(gasoline) variety has been in short supply; in fact, a whole lot of commodities have practically been scarce, as the economy runs on fumes. This festive season hasn’t had much in the way of festivities, when you cant even find a soft drink. Imagine it a Christmas without Coca-cola, its the signature holiday refreshment, almost seems as if the coca-cola company single-handedly created Santa. If you were having coffee with me, would you believe it, if I told you that we queued up at Fuel Service station, “on a rumour” that a fuel tanker might eventually deliver a load of fuel. If you were having coffee with me I would tell you its difficult to get a good night’s sleep when you keep wondering if the car you left by itself is safe. What if a someone steals it? Well, at least they cant drive it far, since it doesn’t have fuel ha! If you were having coffee with me I would ask you if you think getting fuel is an ordeal then do not fall sick in this country because getting medical treatment is could be a literal life and death ordeal. The cost of medication and medical procedures is staggeringly high and finding yourself in a govern/ment hospital with nothing but faith and prayer because doctors are on strike (demanding they get their salary in United States Dollars because the local surrogate currency, the bond is losing value by the day even though the governments insists its 1:1 with the USD) can really humble you. here is a fun catchy song which totally captures how the economy is currently perfoming ……. But hey we still sat down together as a family this holiday season and once again my mum managed to feed us a miracle since nobody knows how she got Christmas dinner done and that is why we say Grace before every meal, to bless the hands that put food on the table. Next Of Coffee And Back to…. Fuel Queues are horrid!!! Agreed… I think my next wish is for a solar powered car and scratch all the wahala !!!!! The song says it all, doesn’t it. Wishing you a better New Year. The Christmas dinner looks good! Hi Beaton. We at least had a chance to learn about this back in the early 1970s when our president Carter and the sitting government of the time tried to declare facts of our economy into existence and succeeded in creating fuel queues across the US. Our doctors were too powerful for Carter to mess with them much, but Obama managed that feat much more recently. My friend would it not be nice to be able to study such things from a warm home, with full full pantries and refrigerators and tanks of gas in our cars in case we have need to take an emergency trip to the hospital – instead of learning about them by living them? I don’t want to compare the mess of the US with yours, but California itself is not far behind except we have a couple of cash cows (Silicon Valley & Hollywood) that allows us to hide most of rotted economy. Where do you get the time to write? 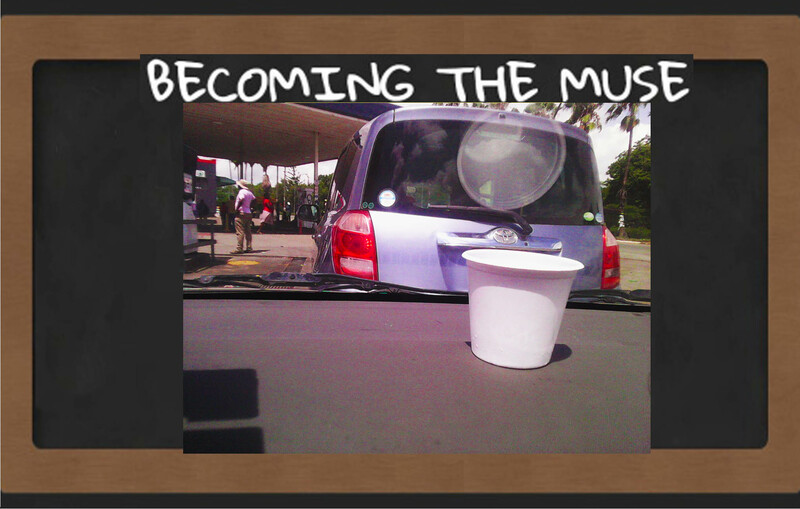 I hated being in the fuel queues back then because it was so hard to get anything done. Stay safe Beaton. I pray for a better 2019 for your country and its families. I think you’ve had your not-so-fair share of broken government. Blessings. I remember reading this thing about how not learning from history dooms us into repeating mistakes we could have otherwise learnt from instead of having to learn by oursleves but then again, it seems sometimes the only why we can learn something is a mistake is to actually do it then look back an say, yep, I could have handled that better and now I know …. also it works best i you have a fallback plan you can hide behind and a cash cow looks like a good thing about now!! Wishing you and yours bright horizons for 2019.